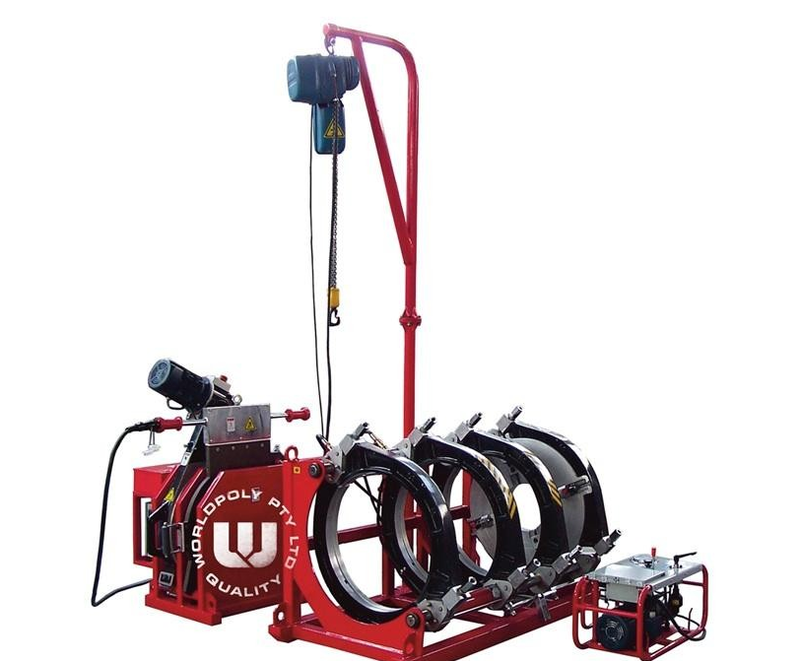 We are redy for welding HDPE pipe PE 80/100 of a diameter of 2 '' up to a diameter of 24 '' and also supported by a professional welder, also do the installation for other plastic pipes. Such as PVC, PPR good for hot water or cold water. Unbelievable price on Welding pipe in Jakarta (Indonesia) company Inti Karya Karisma, Company.